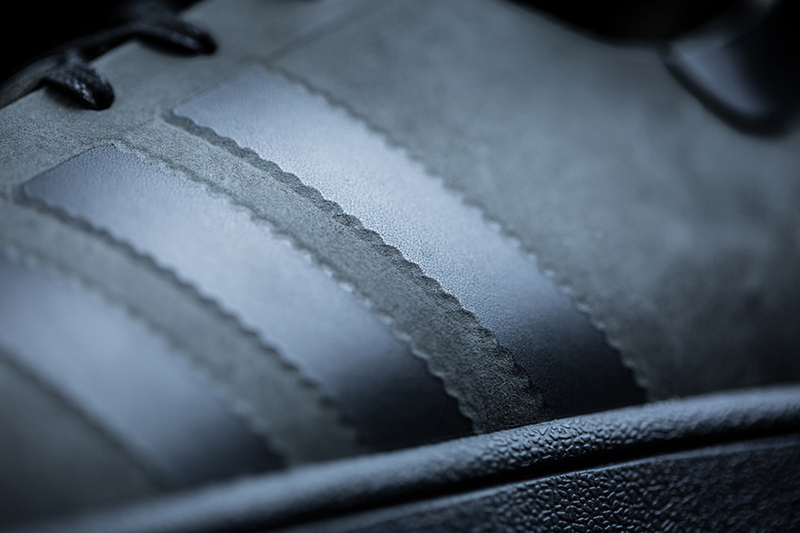 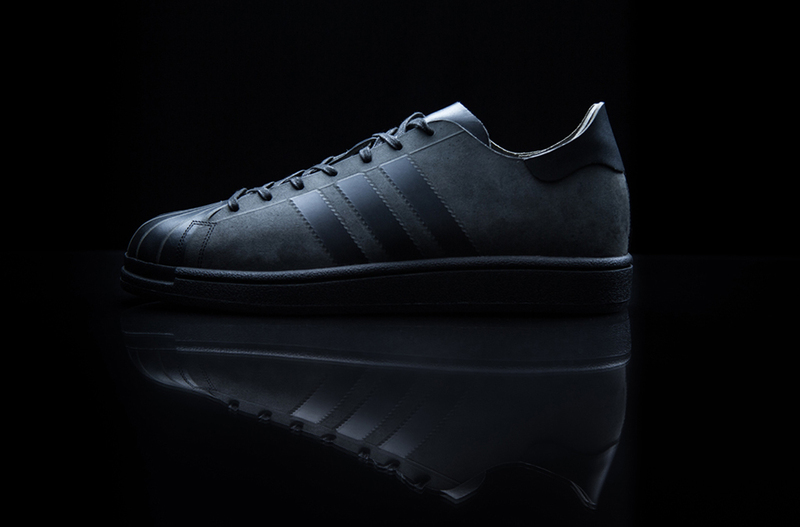 An extremely limited edition of the Superstar with a seamless upper CNC milled from a single piece of leather. 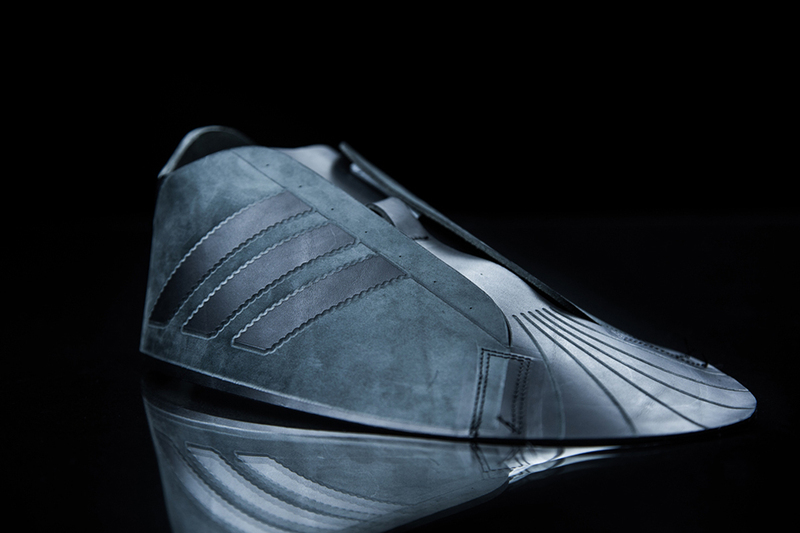 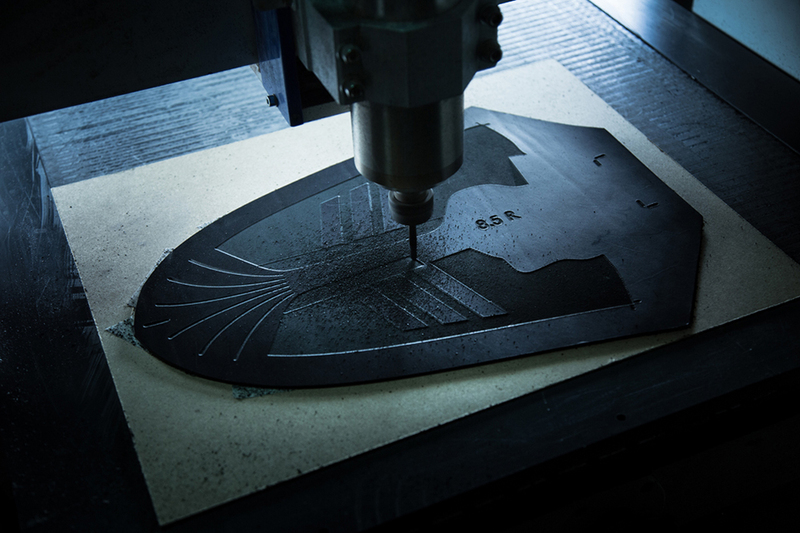 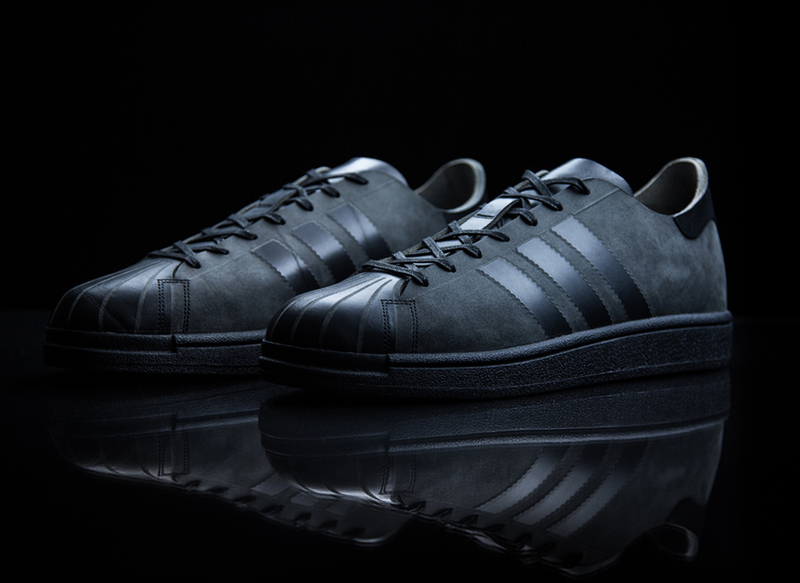 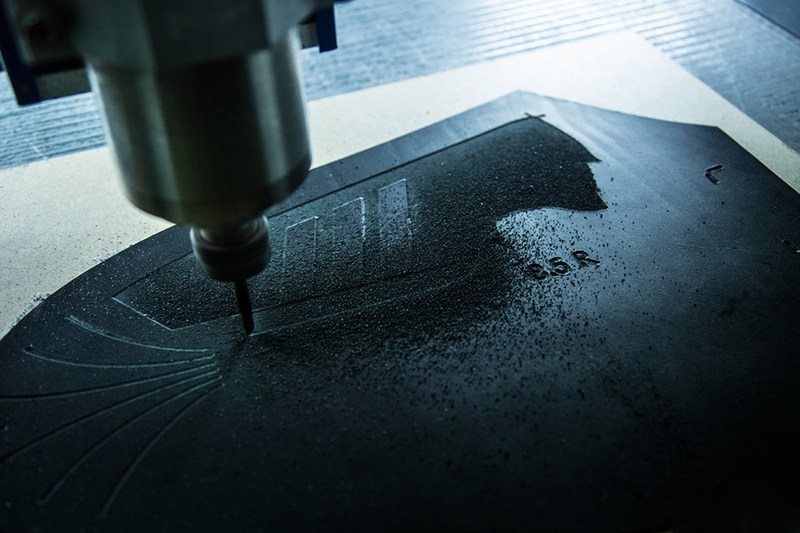 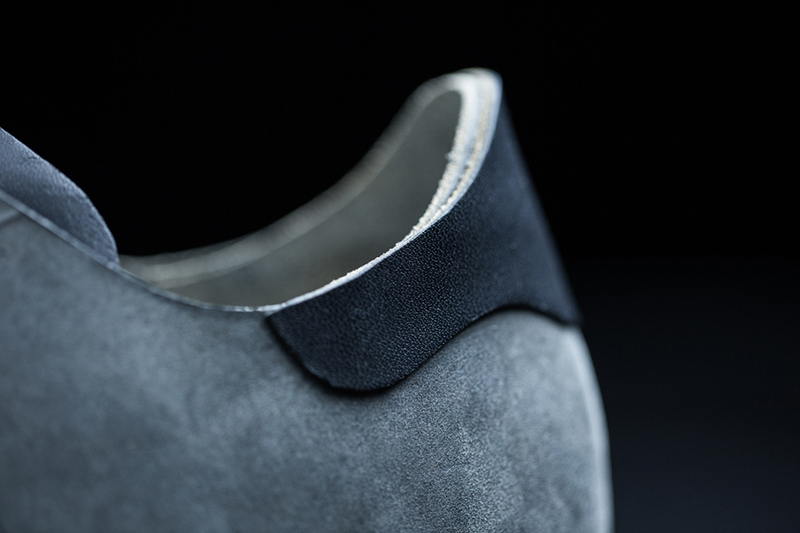 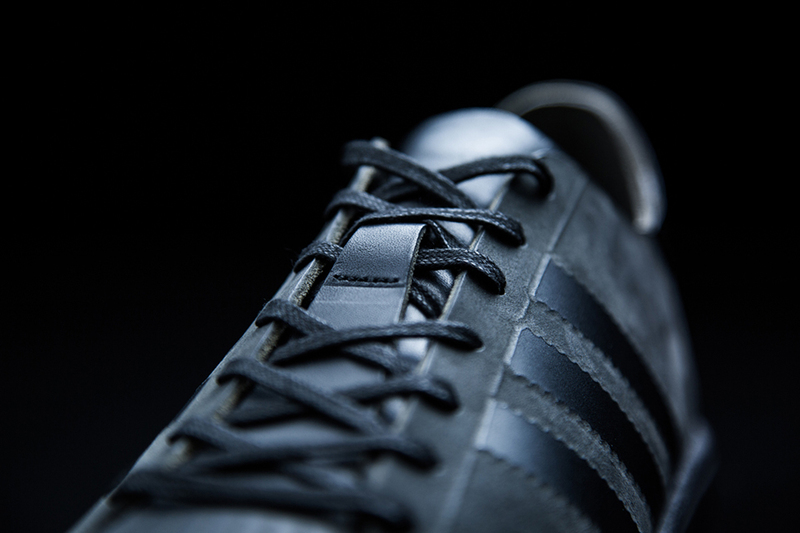 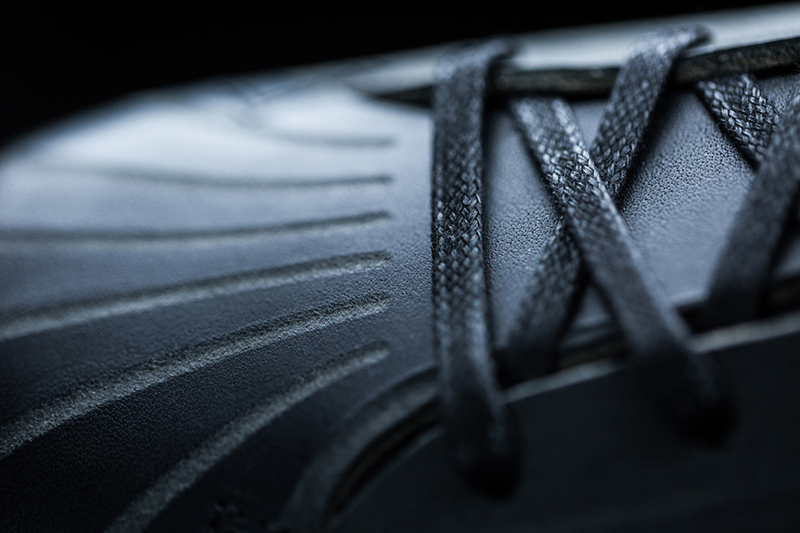 Like the Futurecraft 3D, the Futurecraft Leather represents Adidas’ goal to create custom-fit shoes. 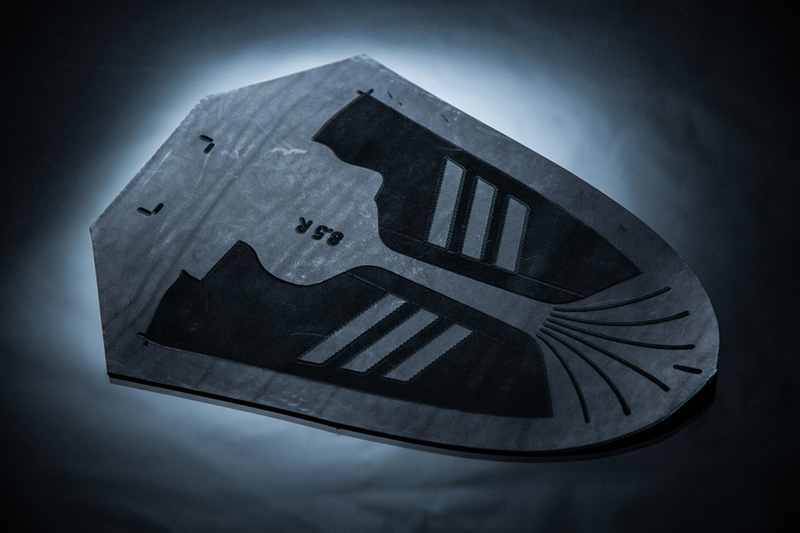 The design also drastically reduces the use of adhesive.